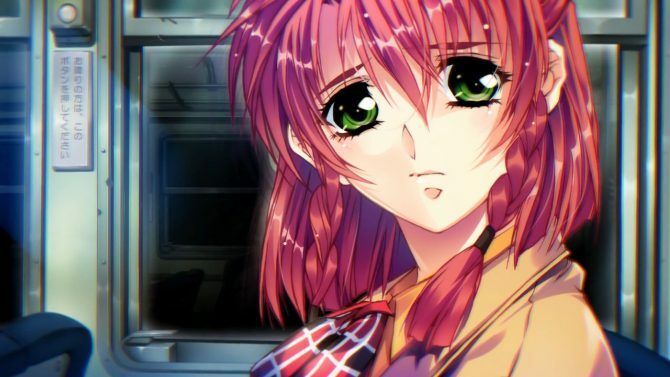 El Dia published tons of new info for Eve Rebirth Terror, the new sequel to the critically acclaimed masterpiece Eve Burst Error, a visual novel first released in Japan in 1995. 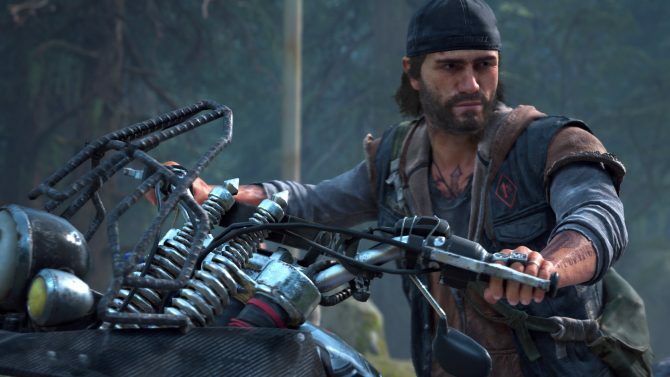 El dia revealed the game’s full cast list and profiles for the new characters. Famitsu also published an interview with Kotono Mitsuishi and Takehito Koyasu, who respectively voices protagonists Marina Hojo and Kojiroh Amagi. Eve Rebirth Terror‘s limited edition and pre-order goods were also detailed, and last but not least, the game’s opening movie was published as well. 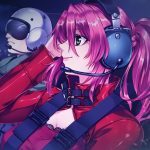 I’ve recently played through the original game’s remaster, Eve Burst Error R, and I must say it has one of the best stories I’ve ever seen, and I can understand now why the game has such an outstanding reputation. 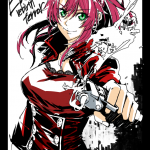 Eve Burst Error had many pseudo-sequels and spin-offs in the past, but none of them were written by original author Hiroyuki Kanno. 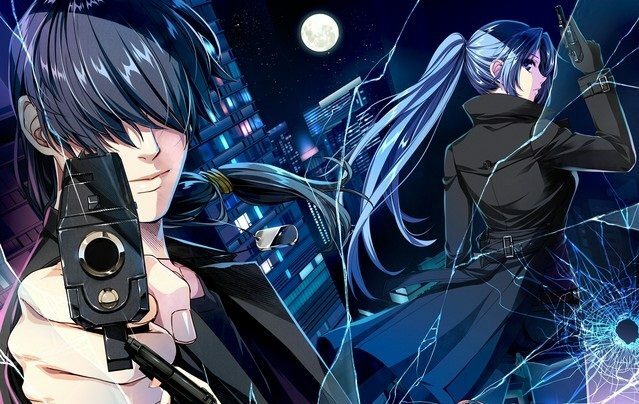 Meanwhile, Eve Rebirth Terror is basically the first true sequel the original game ever got, but it is written by Kasa Sakaki, as Hiroyuki Kanno sadly passed away in 2011. Eve Rebirth Terror takes place one year after Eve Burst Error. As with the original game, Kojiroh and Marina’s stories are seemingly unlinked at the beginning. Following the events of Eve Burst Error, Kyouko Himuro joined Kojiroh’s detective agency, but Kojiroh is unhappy as they only get boring cases. On a cold winter day, Kikka, a young female student from El Internationnal School, visits Kojiroh’s agency, a determined look on her face. She asks Kojiroh to look for a temporary lecturer from the school, who went missing. Guided by his instinct, Kojiroh accepts the case. Visiting El International School for the first time in a year, Kojiroh investigates the disappearance of Minato Minogami, the missing teacher, and notices how unnatural the case is. Moreover, right around the time the teacher disappeared, a body was found in the park in the school’s vicinity. 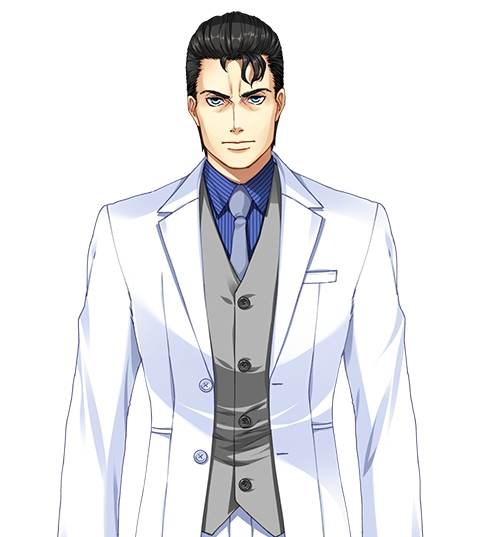 Kojiroh will also make new encounters: Mayo, a mysterious girl studying at the school, and Ichigusa, the school doctor, who always keeps an eye on him. Moreover, ghosts from the past, the shadows of Eldia, lurk in the darkness, and Kojiroh will end up in something much more dangerous than what the case initially suggested. Once again guided by fate, Kikka’s request and a forgotten past, will Kojiroh be able to reach out to the truth? Our first-rate international agent Marina has been on leave and hasn’t participated in any mission all year. On a cold winter day, she’s contacted by Kyouko Kirino, a rookie agent, who asks her to report to HQ’s building. Trying to not think about it and enjoy her seemingly last day of vacation, Marina visits Yayoi’s detective office and ends up catching a boy who sneaked up inside. Marina then heads to HQ, still located at the same building as one year ago. She receives a new mission from her chief: reinvestigating the mysterious death of a researcher. 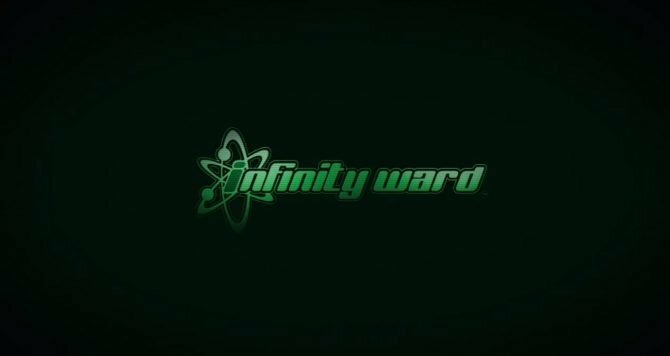 Marina instinctively knows this will be an unnatural mission, and is faced with multiple obstacles: The mystery of the researcher’s death, whose body was found in a “closed room”. The strange behavior of the other researchers. And Viene, an assistant at the laboratory. Moreover, Marina encounters the shadows of Eldia, lurking in the laboratory’s building. 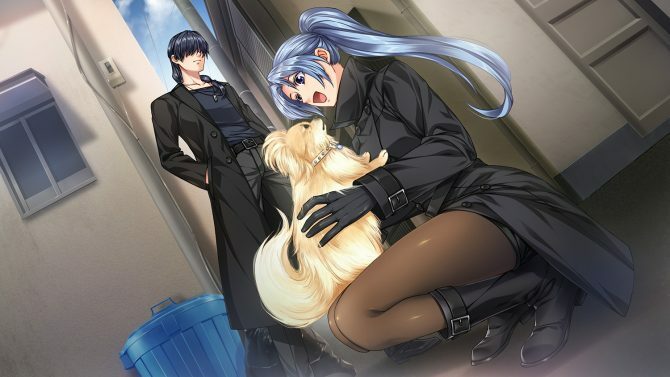 As she starts her investigation, Marina will also make new encounters, with people who appeared in town at the same time the case started: Kia, the boy from overseas who snuck into Yayoi’s agency. River, an American tourist who shoulders a sad past. Marina and those individuals will all have their fates linked to the laboratory and the dangerous will behind it, as if sucked in. Once again, gun in hand, Marina Hojo will reprise her role as a “first-rate agent”. Will Marina be able to master her own fate? Note: Along with being the name of Eve Rebirth Terror‘s developing studio, Eldia is the name of a fictional middle-eastern country in the Eve series, and El International School is funded by the Republic of Eldia. Though I guess most people who actually clicked on this article and read this far already know. If you played the original game, you should also have a good idea of who is the group hiding behind the term “shadows of Eldia”. 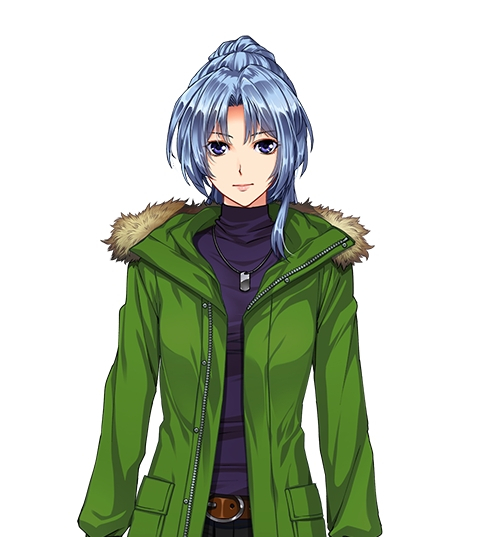 Eldia’s political structure is pivotal to the original game’s story, and the fact that Hiroyuki Kanno, a Japanese author, managed to portray so well in 1995 how a multiethnic middle-eastern country could be like, and with no stereotypes, is one of the many fascinating aspects of Eve Burst Error. Kikka Otonashi, voiced by Nao Toyama. A girl studying at El International School. She’s looking for Minato Minogami, a teacher at the school who disappeared mysteriously. She asks Kojiroh to find her. 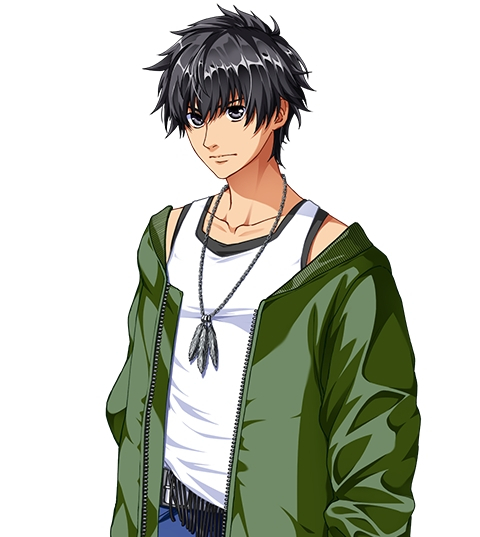 Kia, voiced by Ayumu Murase. A mysterious boy who snuck into Katsuragi Private Detective Office. He seems to be from southeast Asia, but he has no trouble communicating in Japanese. He’s targeted by multiple assassins and Marina will also act as his bodyguard. Yuma Ichigusa, voiced by Masakazu Morita. El International School’s doctor. 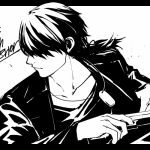 While he only recently joined the school, he’s very popular among the female students because of his good looks and gentleman personality. “Mysterious Woman A”. voiced by Mami Koyama. Her real name is unknown. She keeps crossing the paths of Marina and Kojiroh, and seems to be looking for something or someone. Her objectives are unknown. 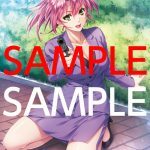 Judging from the voice samples on the official site, she’s used to killing people and disposing of their bodies in the sea, and must be one of the assassins gathering in Japan. 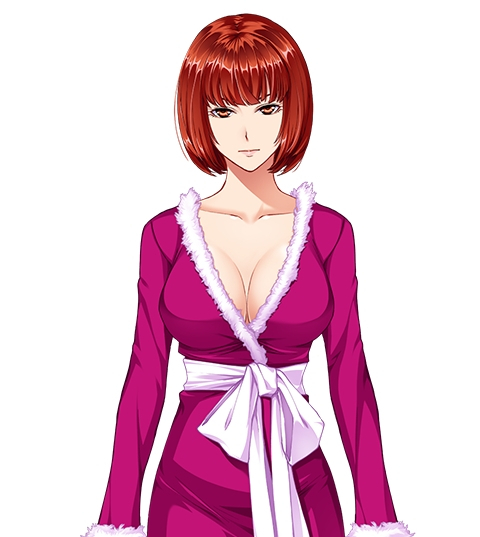 “Mysterious Woman B”, voiced by Michie Tomizawa. The partner of the mysterious blonde woman. She’s easily recognizable thanks to her red, bob cut hairstyle. It seems both her partner and herself have undergone plastic surgery to hide their identities, and they’re using false names as well. 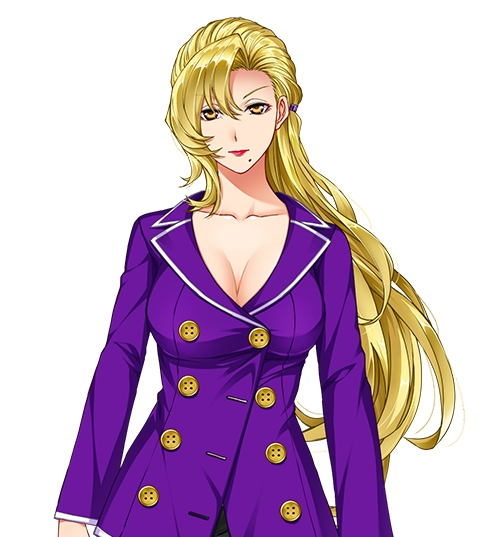 Note: You might have noticed as well, but “Mysterious Woman A” looks strikingly similar to Sarah, a minor villain in the original game who ended up getting arrested. They’re probably not the same people though, seeing they mention plastic surgery. 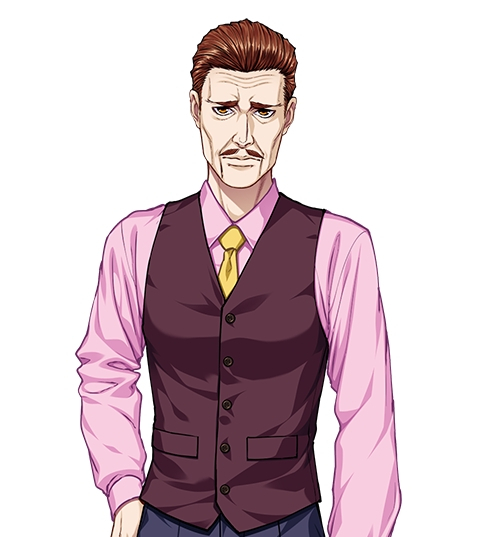 Jess Custer, voiced by Toru Okawa. A famous hitman feared by VIPs around the world. He always uses a knife to kill his victims. He is currently in Japan. River, voiced by Ryota Takeuchi. An American man who becomes Marina’s acquaintance. He’s currently on vacation in Japan, visiting the country. It seems, however, that he is hiding something. Viene Flar, voiced by Aya Suzaki. A woman always dressed in a white blouse. She’s a temporary researcher at the laboratory owned by the OIF company. 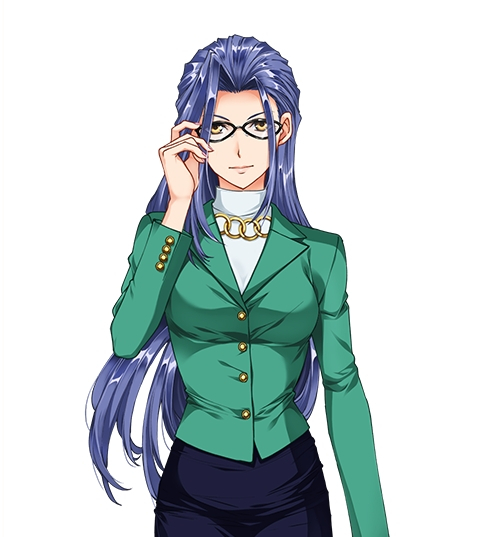 She was the assistant of Kimihiko Tachibana, the researcher who was found dead in the laboratory. 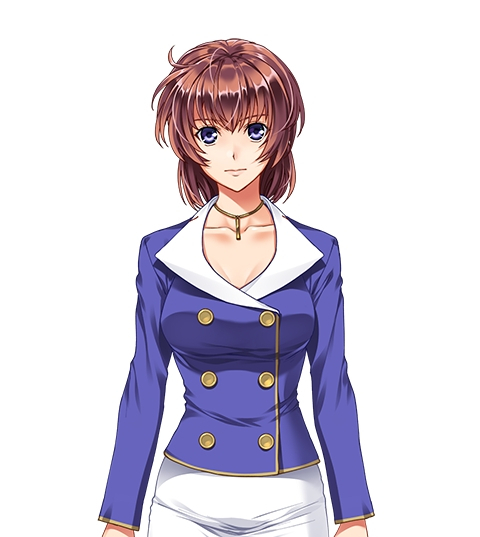 Mayo Fukaura, voiced by Yui Ishikawa. A female student currently attending El International School. She’s very wary of others and doesn’t associate with people, but she opens up to Kojiroh after their meeting. 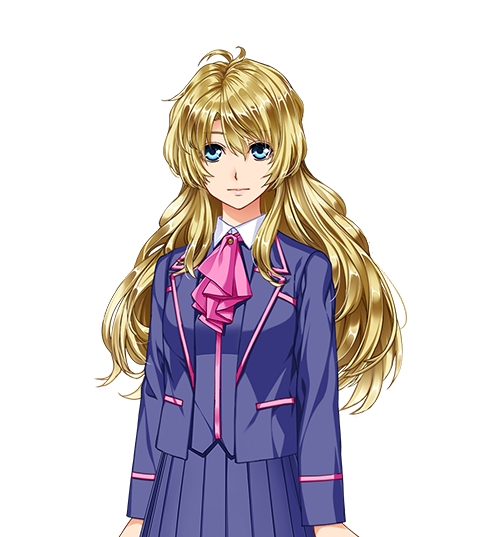 Kyouko Himuro, voiced by Naoko Matsui, reprising her role. The secretary at Amagi Private Detective Agency. She’s highly skilled and has a serious personality, so she puts her all even in the most mundane jobs, completing them perfectly. 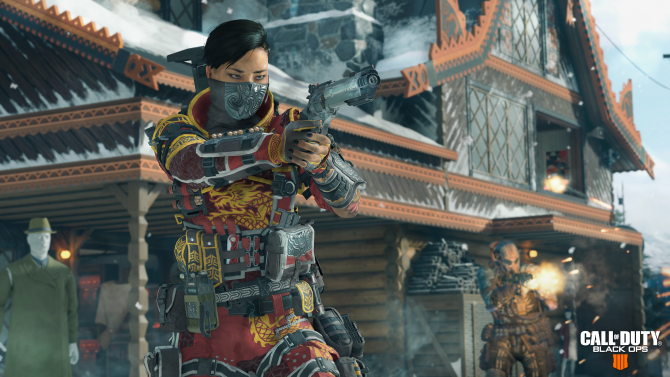 She used to be a secret agent like Marina, working for the Japanese Ministry of Intelligence, but quit following the events of Eve Burst Error and joined Kojiroh’s agency. She’s also in love with him. Yayoi Katsuragi, voiced by Toa Yukinari, voicing her for the first time. Yayoi’s original seiyuu, Chieko Honda, sadly passed away in 2013. A private detective who runs the Katsuragi Private Detective Agency. She’s a highly talented woman who managed to get the agency back on track after it almost shut down following a certain event. Her deduction skills are second only to Marina’s and Kojiroh’s. She’s a heavy smoker, a heavy drinker, and is always seen with a smoke in hand. She’s also Marina’s best friend and Kojiroh’s ex-girlfriend, though the two of them still love each other. Kojiroh often finds himself in raunchy situations with other women, sometimes unwillingly, and often gets seen by Yayoi with the worst timing. Kyouko Kirino, voiced by Ayaka Ohashi: A rookie agent who’s currently paired with Marina to learn the ropes. She’s quite clumsy but still can do her job when it counts. She was the first new character revealed. 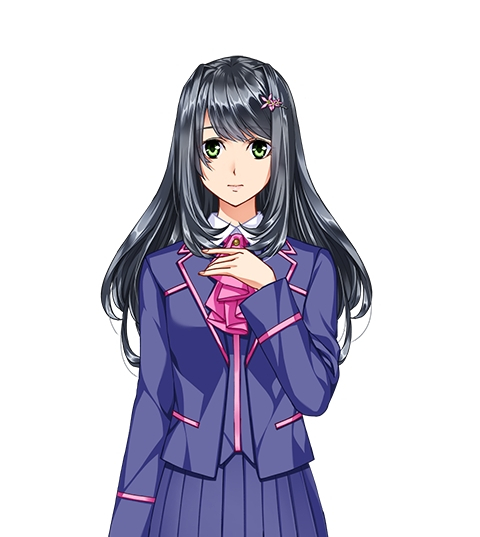 Misumi Kagawa, voiced by Yuriko Fuchizaki, reprising her role. An ex-member of the Domestic Affairs Inspection Division of Public Security. She got promoted to another department and it seems she also put an end to her affair with Saburou. She and Marina can’t stand each other. 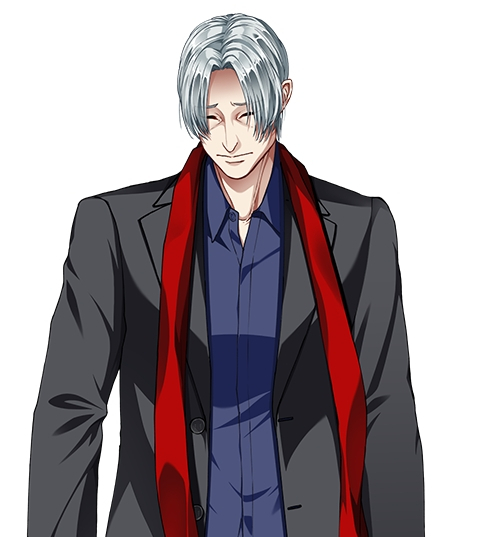 Saburou Kouno, voiced by Naoya Uchida, voicing him for the first time. Saburou’s original seiyuu, Nachi Nozawa, passed away in 2010. Saburou is Marina’s superior and someone who understands her well. However, he always worries that Marina’s recklessness and destructive habits might rub off on other agents. 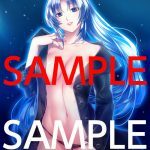 Along with original creator Hiroyuki Kanno, original composer Ryuu Umemoto, and Chieko Honda, Nachi Nozawa is the fourth person who worked on Eve Burst Error who has passed away. 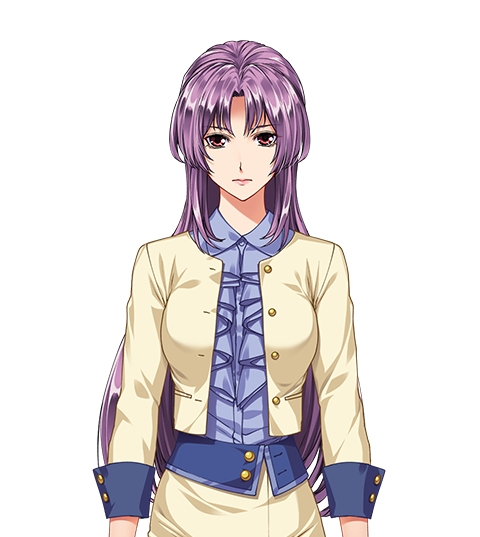 Fifth if you count Yuko Mizutani, who passed away in 2016 and who was voicing an important character in the original game, who will probably come back in Eve Rebirth Terror, though she wasn’t shown yet. This is a harsh and sad reality which will become more and more frequent in the future, especially with old game series. 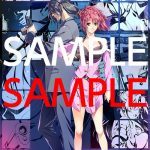 You can listen to multiple voice samples for each character on Eve Rebirth Terror‘s official site. Veterans seiyuu Kotono Mitsuishi and Takehito Koyasu also got interviewed by Famitsu regarding their roles as the protagonists Marina and Kojiroh. How did you feel when you first heard about Eve Rebirth Terror? 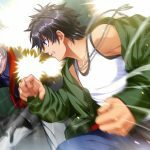 Mitsuishi: The series’ tradition of having two protagonists investigate the same case is really unique, and you’ve got a lot of charismatic characters. No wonder it has so many fans, myself included. The original game had Marina get closer and closer to the truth, with an excellent, complex story. Even though I fully invested myself in it, I got completely fooled. So I’m really happy to be voicing Marina again. Though I must say I was a bit scared before seeing the script, because games nowadays have way too much dialogue to voice (laughs). It’s been years since you last voiced Marina Hojo, was it difficult to get back into her role? What did you pay the most attention to when voicing Marina again? Mitsuishi: I made sure to change my voice accordingly for moments when she’s fooling around and for when she’s in serious mode. Also, recording for games rquires a lot of energy so I always made sure to eat properly before the recording sessions. What do you think of the other protagonist, Kojiroh Amagi? Mitsuishi: Kojiroh and Marina are very similar. I always thought he’s extremely smart. He’s the kind of guy you really wouldn’t want as an enemy (laughs). What should fans look forward to in Eve Rebirth Terror? Mitsuishi: Marina is super cool and professionnal as always, but you’ll also get to see more sides of her. I like her even more now. Mitsuishi: Let’s have fun again in the world of “Eve” with Kojiroh and Marina!! Koyasu: I was extremely happy. It’s been more than 20 years since you first voiced Kojiroh Amagi in Eve Burst Error, do you remember what you thought of him back then? Koyasu: I always thought he’s realy cool and how I wanted to become just like him. So I did. (laughs). It’s been years since you last voiced Kojiroh Amagi, how did you feel? Koyasu: Feels like my double finally came back, I’m really happy. What did you pay the most attention to when voicing Kojiroh again? Koyasu: I didn’t have to be conscious of anything, and just voiced him naturally, since he’s me (laughs). As I always admired him and would copy him, we are really similar now. 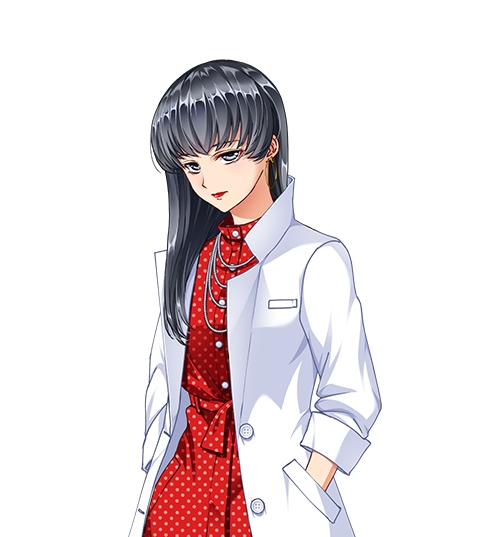 What do you think of the other protagonist, Marina Hojo? Koyasu: I like her a lot too. And she’s cute. What is your favorite line from Kojiroh? Koyasu: That’s a difficult question. Kojiroh’s lines are great because he says even the most casual things in a cool way. Koyasu: Everything. 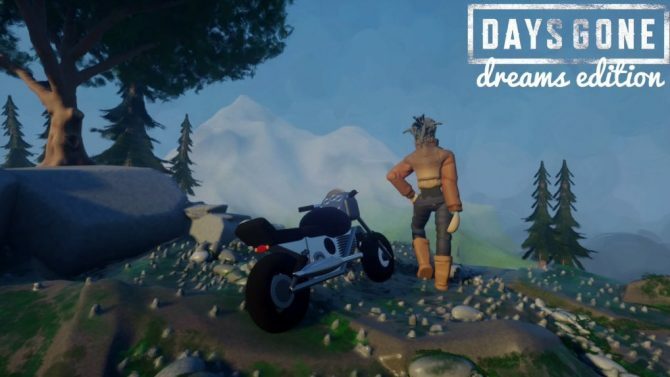 It’s the new game everyone was waiting for. 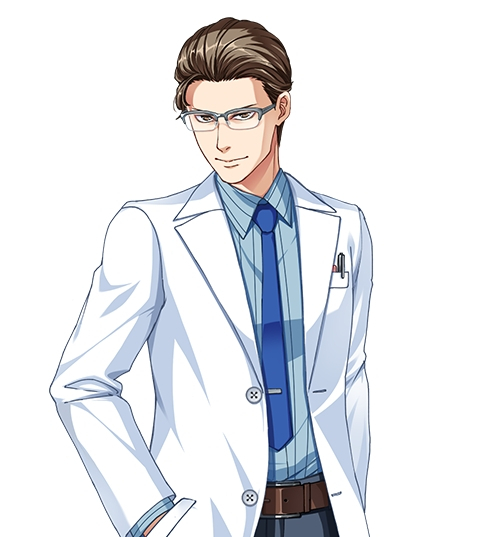 Koyasu: I’m looking forward to everyone playing the game!! 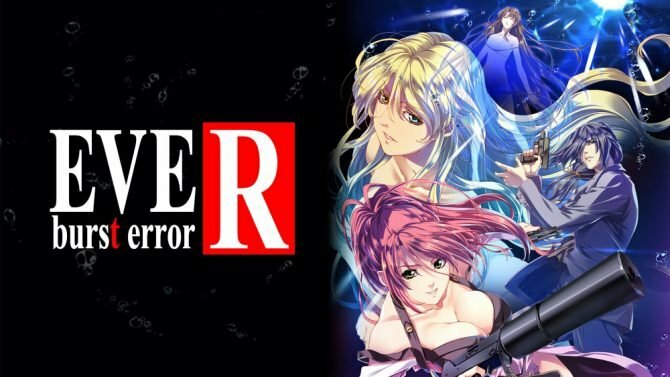 The PS4 version of Eve Rebirth Terror will include a PS4 port of the remaster, Eve Burst Error R, currently available for PS Vita, PC, and Switch. It won’t be a separate DLC or disc and will be selectable from Eve Rebirth Terror‘s main menu. 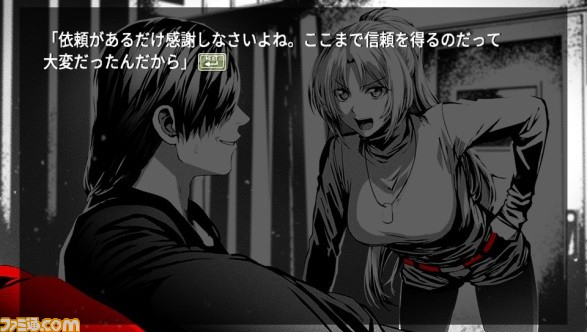 Meanwhile, the PS Vita version of Eve Rebirth Terror will include a new story titled “Reverse Drive” as a “Mini-Episode Visual Novel”. Again, this isn’t a DLC code or separate disc and will be playable by selecting it from the main menu. The screenshot above is from Reverse Drive. Eve Rebirth Terror also has a limited edition which was detailed. 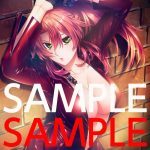 Both the PS4 and Vita versions of the Limited Edition have the same content: a 192 pages artbook of Eve Rebirth Terror, by character designer Hidetoshi Iwamoto. 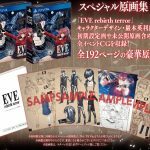 Eve Rebirth Terror‘s Limited Edition’s shop specific pre-order goods were revealed as well. 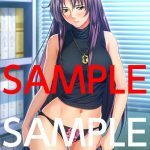 Like with most Japanese games, please keep in mind that the illustrations on the goods are quite raunchy, so they’ve been included in miniatures in the gallery at the end of the article. Each shop has 2 goods: one with an illustration by Eve Rebirth Terror‘s character designer Hidetoshi Iwamoto, the other by Eve Burst Error‘s character designer Nao Tajima. Imagine Webshop: A poster of Marina. Also included for preorders of the regular edition. Lastly, Eve Rebirth Terror‘s opening movie was revealed. you can find it below. El Dia uploaded two versions, they’re both the same, except one has Mitsuishi/Marina narrating at the end, while the other has Koyasu/Kojiroh. The opening theme is a remix of Eve Burst Error‘s main theme, which is great fanservice. The opening movie is really cool and shows how much you can do by only using sliding illustrations and being on a low budget. Compile Heart and the like should take some notes. Anyway, I can’t wait to read faxes with Marina and Kojiroh again. Character designer Hidetoshi Iwamoto also published new artwork of Marina and Kojiroh on Twitter. You can find it in the gallery below along with more screenshots, a sample of the limited edition’s artbook, and the shop specific pre-order goods’ samples. Eve Rebirth Terror releases on April 25 on PS4 and PlayStation Vita. 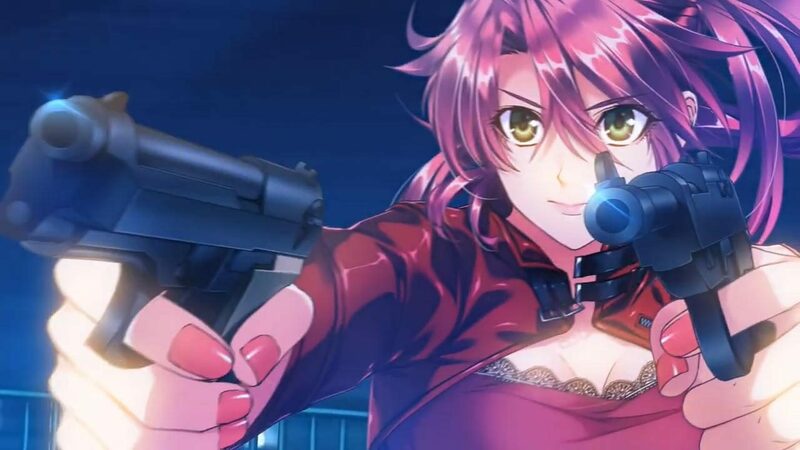 El Dia announced in this week's Famitsu a sequel for Eve Burst Error, titled Eve Reburst Terror, for PS4 and Vita, coming in 2019.